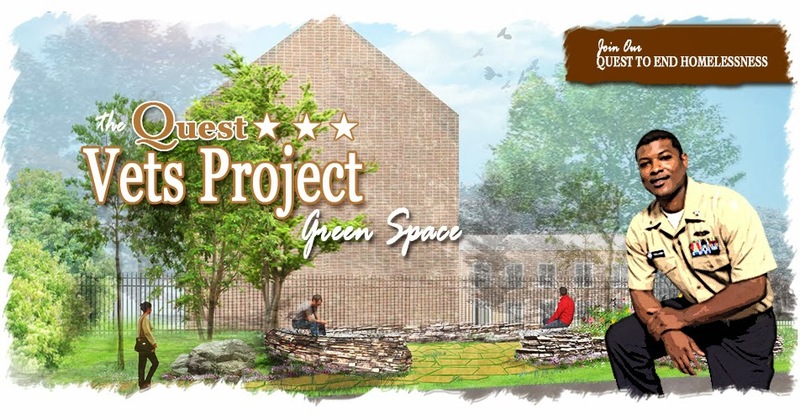 The Quest Vets Green Space Project will create an outdoor oasis for our Veterans @ Quest Veterans Village. 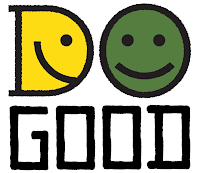 This amazing project, sponsored by Creative Loafing's Do Good Project, The Home Depot Foundation & Paraline, will add a gathering area for our residents. With the kind support of Creative Loafing's Do Good Project, The Home Depot Foundation, and our amazing community of supporters in Greater Atlanta - we are pleased to announce the latest addition to Quest Veterans Village. 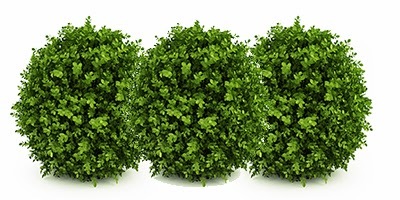 The new Quest Vets Green Space Project will create an outdoor gathering space for our veterans, complete with seating and new plantings, including flowers and decorative grasses, courtesy of Trees Atlanta. Quest Communities is the newest recipient of Paraline’s Culture of Giving Program. The Paraline Team worked closely with our Founder and CEO - Leonard Adams to develop a design that would meet the needs of our residents and help to beautify our Veterans Community.
" The seating area is designed to work with the existing topo and uses stone as the primary architectural feature. A new path of flagstone pavers will gently lead residents to the seating area and garden. The seating area is designed to fit up to 20 residents at a time and will incorporate a low fieldstone wall that will define the space and serve as seating." 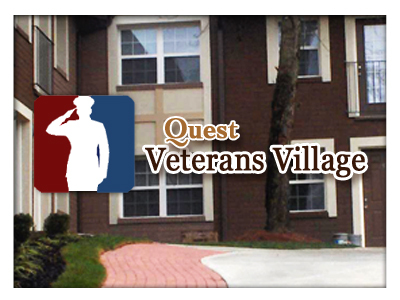 Quest Veterans Village is a 12 unit garden-style apartment development used for permanent supportive housing for veterans (men and women).